How do Christmas Laser Projectors work? If you’re like me, you tend to go a little Clark Griswold every Holiday Season. 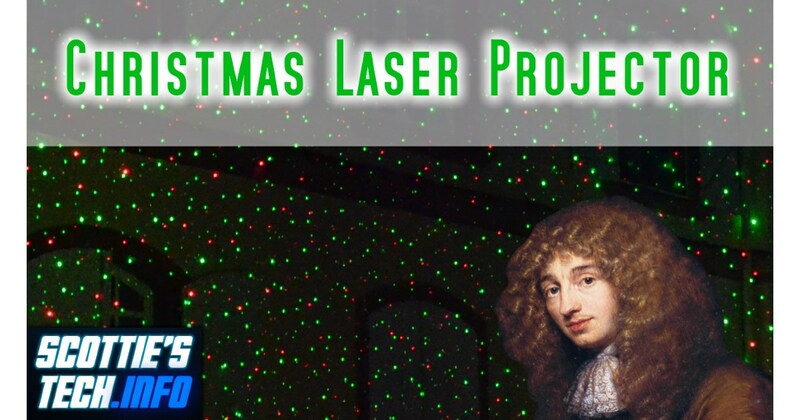 My current favorite holiday lighting apparatus is those sassy red/green laser projectors! It turns out they’re actually pretty simple. Don’t want to make anyone’s head explode on Christmas Eve, though, including mine. But, you get the idea! ← Is AI really here?